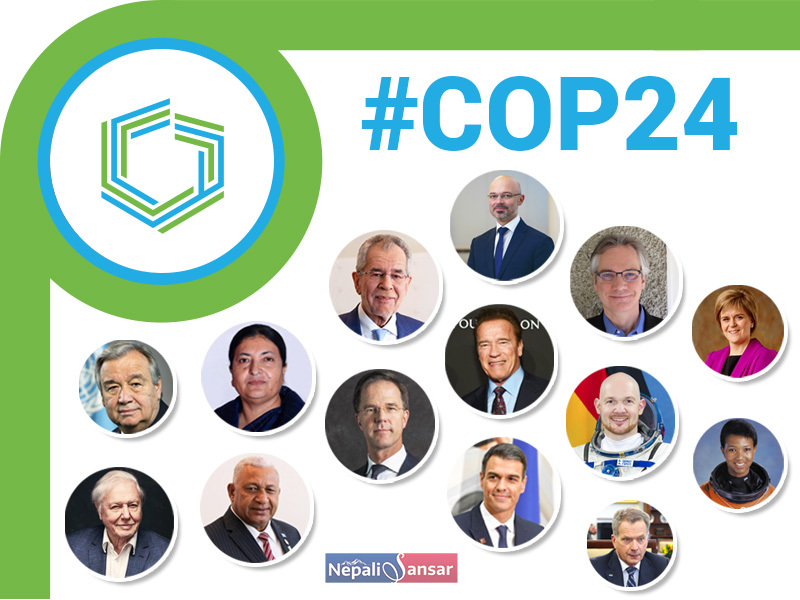 The next two weeks are going to be very crucial for the world nations and its leaders in view of the ongoing #COP24 Summit. 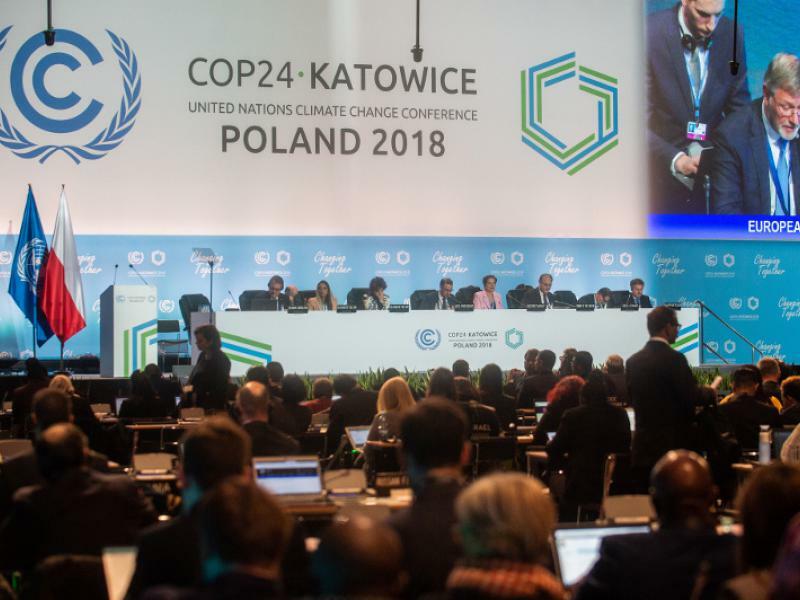 The Summit began on December 02, 2018 throwing a serious challenge to world leaders of around 200 nations with regard to presentation of their future plans to address #climatechange. 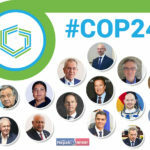 See: What World Leaders Said at COP24? How frequent and thoroughly will countries report their progress on promises? How detailed should their plans be for making further cuts? The world nations failed to stand to their promises of keeping global temperatures below or at 2-degree Celsius level! Currently, global warming temperatures are hovering at around 3.6 degrees or more, causing high risks such as intense heatwaves, collapse of polar ice caps and various other potential natural calamities. At this juncture! COP24 #globalclimatetalks at Katowice have come up to answer these questions and show the way forward based on the Paris Accord Rulebook. “This is going to be one of the most difficult negotiations we’ve seen yet. There are so many moving parts,” says Andrew Light, a senior climate change adviser at the State Department under President Barack Obama. Under the Paris Accord, the world governments weren’t required to submit submitted their legally-binding plans to control emissions below 2 degrees and have just submitted their voluntary plans in line with their countries’ situations. 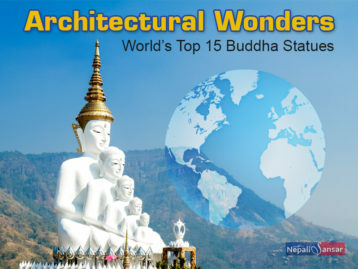 The architects of the Accord realized that the countries could hardly show any progress in line with the talks. 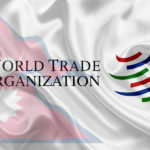 That’s where the Accord called on world nations for periodic meetings to track the status of promises and take necessary measures, in a more transparent and accountable manner. Now, the Katowice Conference is here to deal the issue in a more serious way, where negotiators will seek more rigorous actions from countries on their promises and address nations’ disagreement on some 3,700 items mentioned in the 236-page negotiation draft, etc. All this before December 14, 2018!